Dauntless developers are looking forward to Monster Hunter: World. While Dauntless and Monster Hunter: World share similar traits, the Developers at Phoenix Labs are excited that more than one monster hunting experience will be coming to the market in the next year. I got a chance to sit down with the guys of Phoenix Labs during E3 and there was nothing but optimism and passion for the project to be seen from the people working on it and the lucky few who got to play with them. 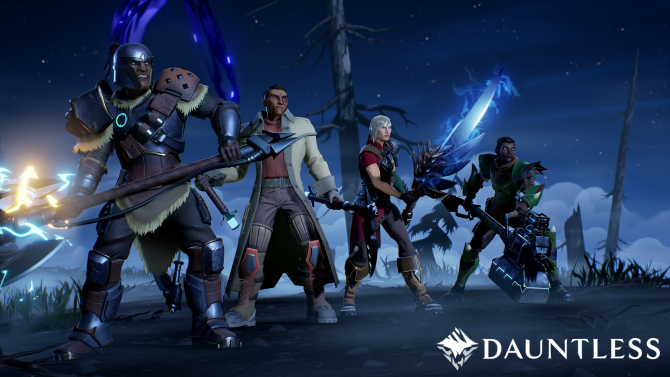 Dauntless is a multiplayer action RPG that seeks to build upon the ideas of games like Dark Souls, Destiny, and yes, Monster Hunter. Developer Phoenix Labs goal? To create a unique cooperative monster hunting experience in which each creature feels unique, and most importantly, alive. 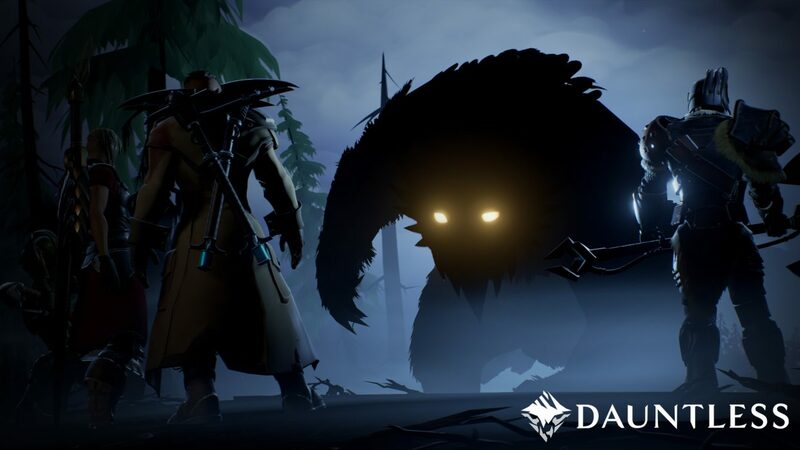 The monsters of Dauntless, dubbed Behemoths, are designed to be living breathing believable characters in your journey who can make mistakes and get frustrated, just like the players. “Historically, the hunting action community has been fairly niche in the West. I?m personally super excited that we?re going to get more than one title in the space on non-mobile platforms.? 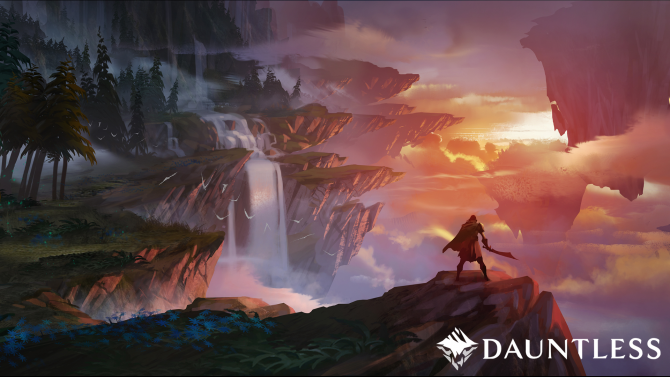 Furthermore, Monster Hunter: World and Dauntless have an important distinction: Dauntless will be free-to-play. While this may not be important for those who don’t mind paying for AAA titles, the free-to-play model works well in getting players into the game, and when your gaming experience is based on hunting down monsters with other players online, the more the merrier. 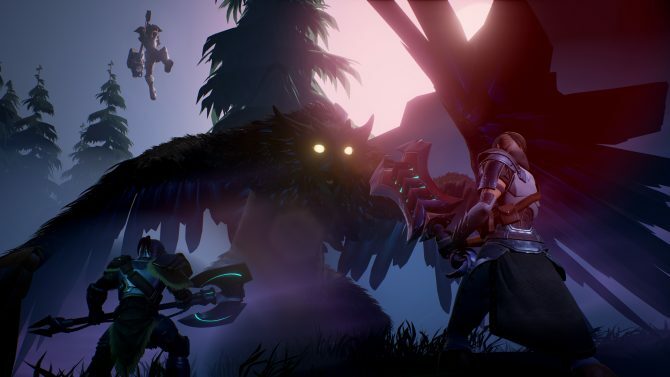 Dauntless just got a release date for its Founders’ alpha which you can read about here. The game is looking to be released in late 2017 on Windows, while Monster Hunter: World is coming Q1 of 2018 on PS4 and Xbox One. 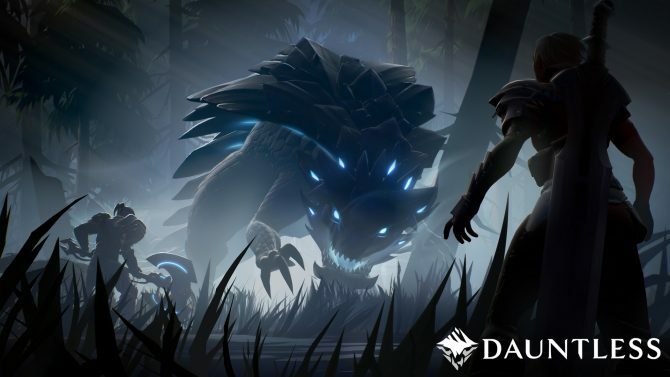 Dauntless will be available for PC through the Epic Games Store soon as plans to retire the games standalone launcher later this year are revealed alongside migration plans.